Welcome to San Diego, home to the best beaches, theme parks and attractions in Southern California. There is so much to do, whether you want some adventure – or you want to get away from it all. This spring we have many fun events for locals and tourists, so check out the San Diego events April. 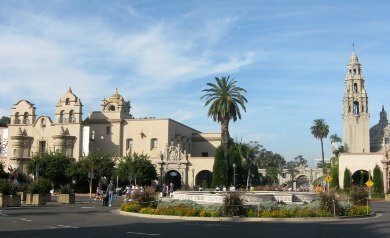 If you want to see some of the big sights that we have to offer, check out our page on San Diego tourist attractions. If you prefer off-the-beaten path local adventures for you and your family, explore some of our pages for more fun things to do in San Diego. Nothing beats a day at the beach. You can swim, surf, snorkel, or sail, – and lots more. My personal favorite San Diego beaches are Coronado Beach, La Jolla Shores and Del Mar Beach. But check out our list of other best beach locations such as San Diego Dog beach and Blacks Beach. While the beaches are free, many other San Diego attractions and adventures are not free. We can help you save money with discounts and coupons for San Diego and Southern California attractions, such as Disneyland, Legoland, SeaWorld, San Diego Zoo and many more. If you are looking for fun things to do in San Diego, check out our calendar of San Diego Events. We have a list of popular events each month, and seasonal events such as 4th of July, Halloween and Christmas. We also have a list of Things to Do in San Diego for fun ideas all year, including birthday party ideas. 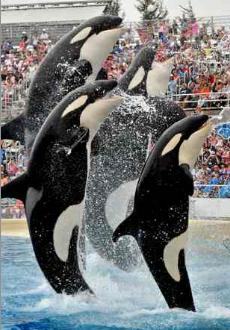 San Diego and Southern California are home to some of the best theme parks and attractions. Our ideal Mediterranean climate and low humidity provides the perfect weather for outdoor activities, and these theme parks are open all year round! Please note that some attractions and activities are seasonal, and these will be noted on each page. 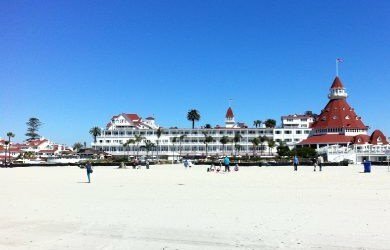 San Diego Beaches and Adventures features fun things to do in San Diego and the beach towns of Oceanside, Carlsbad, Leucadia, Encinitas, Cardiff, Solana Beach, Del Mar, La Jolla, Coronado, Pacific Beach, Ocean Beach, Mission Beach and Imperial Beach California. 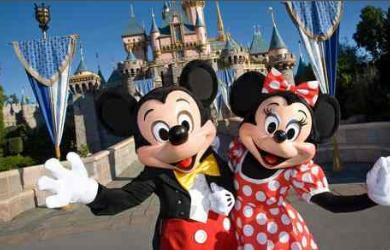 We also include some nearby southern California favorites such as Disneyland California and Universal Studios Hollywood, and weekend getaways around California.